Amazing 100% Deposit Bonus up to €100. Great selection of eSports games. Huge amounts of betting options. Wide selection of payment options. 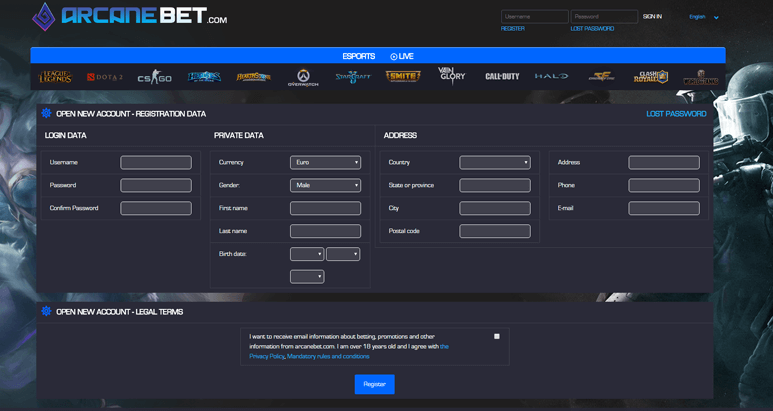 ArcaneBet is our first partner completely specializing in eSport betting. The company wants to turn betting on electronic sports into an enjoyable, simple, and thrilling experience. In contrast of the rest of our sportsbooks and bookmakers, ArcaneBet has an incredibly wide range of competitive games offered. The most popular Counter-Strike: Global Offensive, DotA 2, League of Legends, Hearthstone, and StarCraft 2 are all represented in the company’s betting markets. Along with that, gaming fans can pledge on Heroes of the Storm, Overwatch, World of Tanks, and many more. ArcaneBet focuses on building a trustworthy betting community by providing a high level of customer satisfaction thanks to the incredible eSports odds offered. The company really wants to keep eSports an interesting and honest sport and it’s fully involved in the growth of this amazing phenomenon. 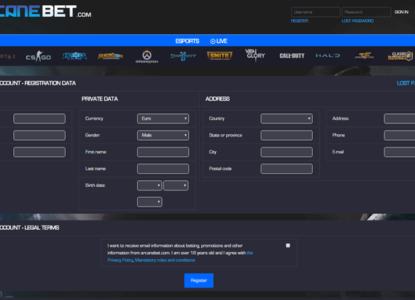 For more details about the markets, how to sign-up, and how to use the ArcaneBet bonus, just read the following detailed ArcaneBet eSports Review. 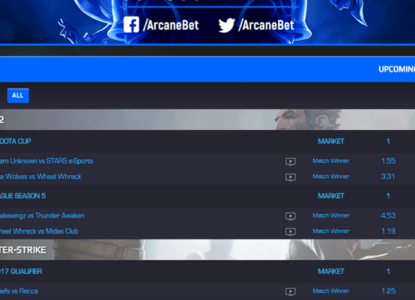 ArcaneBet eSports Review –100% Bonus on Your First Deposit up to €100. ArcaneBet offers a 100% up to €100 VIP Bonus for their new customers. Only customers who sign up through our link will be able to make use of it. With our exclusive ArcaneBet offer, you will get really fantastic rollover conditions you won’t find anywhere else. This bonus is way better than the usual ArcaneBet bonus offer. Our ArcaneBet 100% deposit bonus is credited into your player account upon your first deposit. You will be able to cash out your funds once you have turned it over 7 times. The best thing about this bonus is that there are no minimum odds required. You can bet on any betting market you want and all bets will count towards the rollover requirements. You have 360 days to play through your bonus, which is absolutely amazing compared to other bookmaker bonuses. ArcaneBet offers its new customers an absolutely amazing sign up bonus so don’t miss out! The following step-by-step guide will show you how to easily open and set up your account within a few minutes and benefit from our fantastic 100% Deposit Bonus. First, make sure to use our ArcaneBet Sports signup link to start the free registration process. You will then be redirected to the official ArcaneBet homepage, where you just need to click the ‘REGISTER” button in the top right corner. On the following screen, you need to fill all required fields such as your name, country of residence, address, phone number, currency, etc. As soon as you are done creating your account, you can move to the next step and add funds to it. Simply choose your preferred payment method, your currency, and follow the instructions on the screen to finish the process. 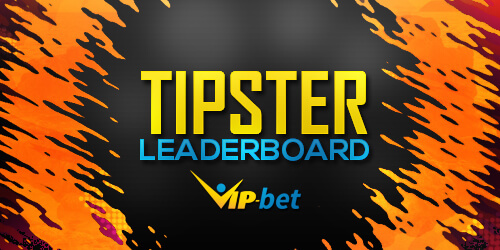 Don’t forget to add special code – VIPBET – to get up to a €100 bonus. Of course, the ArcaneBet focus is on money line bets, where you are choosing the team or player that will win the match. Along with that, handicap betting and over/under markets are also available for most of the eSports games. Besides these popular betting options, the bookmaker is giving you the chance to bet on markets like the winner of both the pistol rounds for Counter-Strike: Global Offensive or “First to” (first blood, first to 10 kills, etc) for DotA 2 and League of Legends. Moreover, you can wager on whether you think the number of kills would be odd or even, which is something very rare. Last but not least, ArcaneBet is giving you the opportunity to bet on the length of a match. For example, which team will win Map 1, Map 2, or whether there will be the third map. We recommend reading our detailed ArcaneBet Betting Markets Guide to find more crucial information and details about all offered betting options. 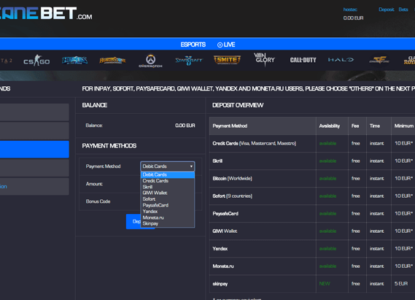 Check the following overview for more details about the available game markets in Counter-Strike: Global Offensive, League of Legends, DotA 2, and Hearthstone. Besides these popular betting games, the company is offering relatively rare markets such as SMITE, World of Tanks, Call of Duty, Halo, Vain of Glory, etc. The new hit in eSports betting, Overwatch, can also be seen among the offered games. League of Legends is a fast-paced and highly competitive online game that combines the speed and intensity of RTS with RPG elements. 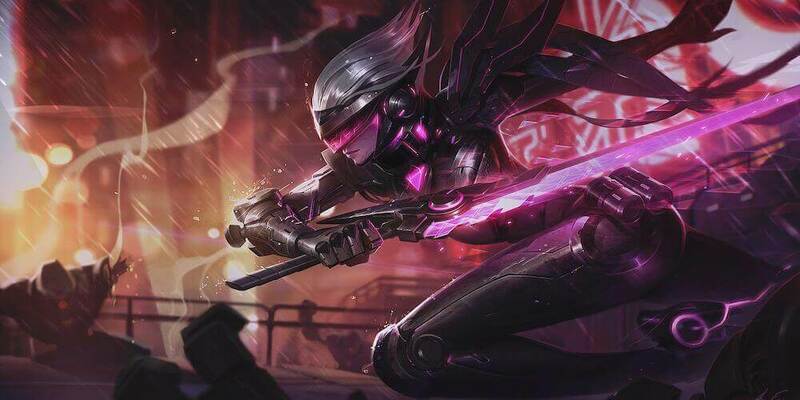 We suggest checking our LoL game review to learn more about one of the most popular and often offered eSports betting markets. 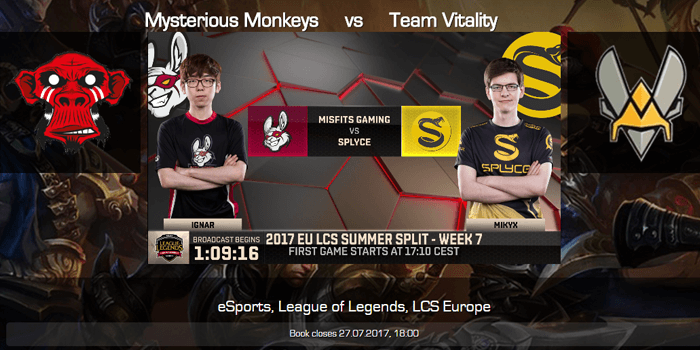 The company offers LoL match betting, which is a 2-way betting market where you just pick the winning team. Besides that, you will also find handicap markets, where the favored team will start with a virtual handicap of certain points to balance out differences between the teams. Moreover, you can bet the Over/Under market related to the number of kills in the match. 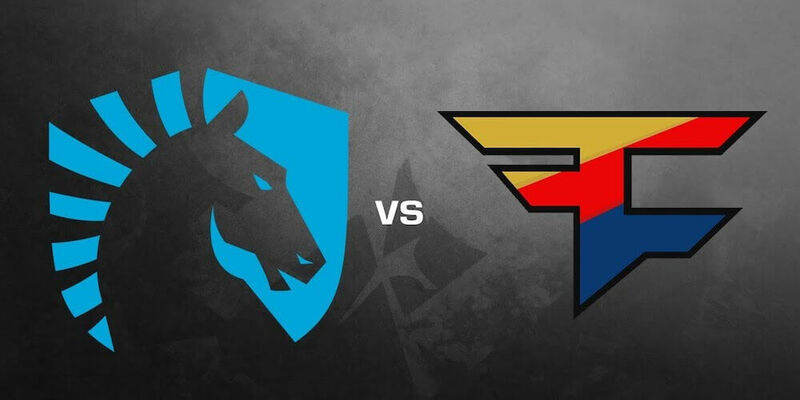 ArcaneBet is also giving you the chance to place bets on “First to” markets, where you can choose which team will take the first blood of the match or hit 10 kills before the other. As you can see, the variety of League of Legends betting markets is massive. Let’s see what the situation is with the most popular shooter game in the world – Counter-Strike: Global Offensive. Counter-Strike: Global Offensive, or CS:GO in short, is a first-person shooter game which is a part of the popular Counter-Strike series. It was announced in August, 2011, and is one of the most popular disciplines among all gamers. To learn more about it, don’t hesitate to check our detailed CS:GO review. Counter-Strike is very interesting from a betting point of view as well. As an eSports oriented bookmaker, ArcaneBet has a wide range of different betting opportunities for its CS:GO customers. 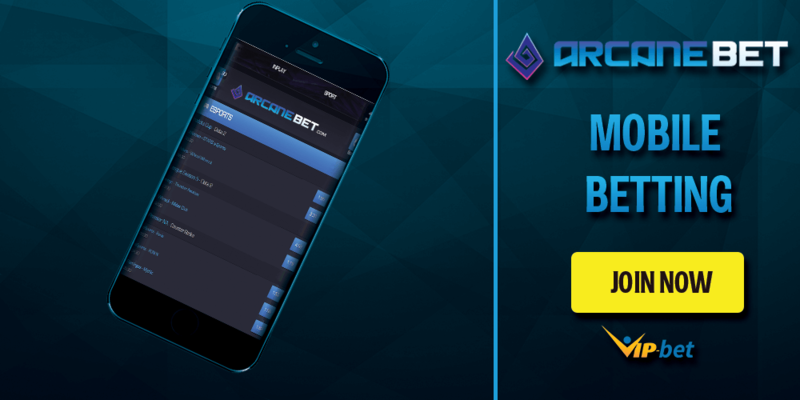 From the traditional money line and totals betting, to more nontraditional betting markets such as winner of the Pistol Round, Map 1 winner, etc, ArcaneBet has a wide range of betting options. Of course, handicap betting is also covered by the bookie. 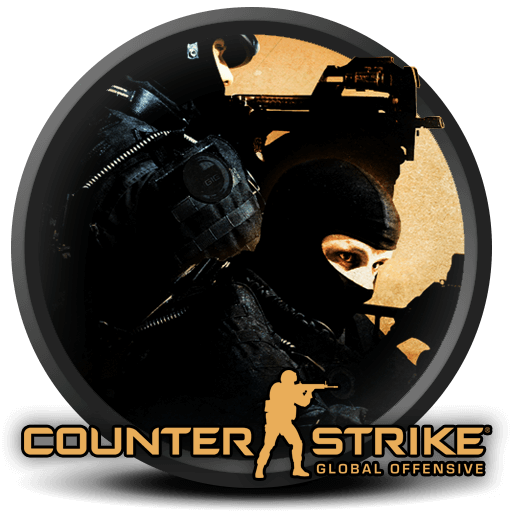 Luckily, all of the biggest Counter-Strike: Global Offensive tournaments are covered by the ArcaneBet. Majors, ESL ONE, Intel Extreme Master, ELEAGUE, and FaceIt competitions are all available for betting. If you are interested in the game, don’t miss the chance to check our Counter-Strike: Global Offensive Game Review. DotA 2 is a free-to-play multiplayer online battle arena game developed and published by Valve Corporation. The game is the stand-alone sequel to Defense of the Ancients (DotA), which was a community-created mod for Blizzard’s Warcraft III. Our DotA 2 game review is full of additional details, so you can check it out and learn more about the popular MOBA. Besides the standard match betting option, you will also find more betting options for DotA 2. You will find handicap bets, bets on who will have the first kill, or bets on the winner of certain maps. And there is even more: ArcaneBet is one of the few bookmakers offering time-related betting markets. You can bet on how long the DotA 2 game will continue, which is new and really awesome. All of the biggest DotA 2 competitions have their place at ArcaneBet. Of course, the main focus is on the biggest event – The International. However, you can also place bets on minor events like the Asia Championship, Dream League, etc. More information about DotA 2 is waiting for you here. StarCraft 2: Wings of Liberty is a science fiction real-time game developed and released by Blizzard Entertainment. More details about the game and its history can be found in our StarCraft 2 Game Review. Despite the fact that StarCraft 2 is a very popular game, ArcaneBet is not focusing on it. Even though most of the events are covered, you can only bet on a money line bets for the winner of the match. From time to time, you can also pledge on handicap bets for certain games. Hearthstone is a card based game developed and published by Blizzard Entertainment. The game builds upon the already existing lore of the Warcraft series by using the same characters, relics, and elements. Similar to StarCraft 2, ArcaneBet is not focusing on Hearthstone. Most likely, you can only see money line type of bets for the winner of the matches. ArcaneBet has a varied eSports tournament schedule. You can see the upcoming matches and available markets days before the actual competition. This can help you to collect better research in preparation for your betting. During the eSports events, ArcaneBet is giving you the chance to bet on additional betting markets. 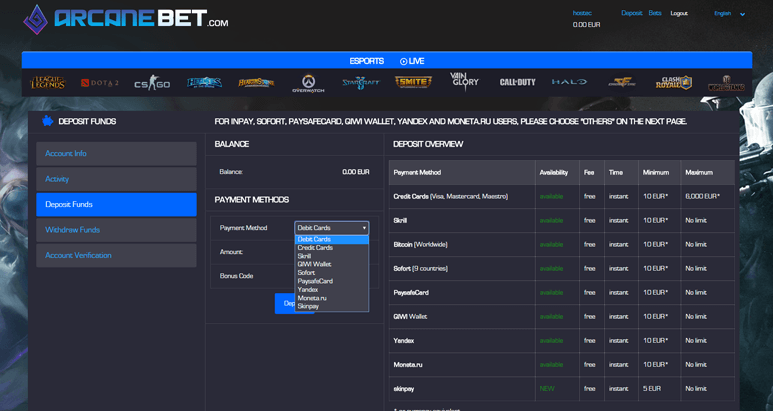 ArcaneBet has a wide range of different payment methods. Check the following table to find some more information about the most important options, including their fees and limits for deposits and withdrawals. You can find a full overview for all our partners on our Payment Methods Overview page. 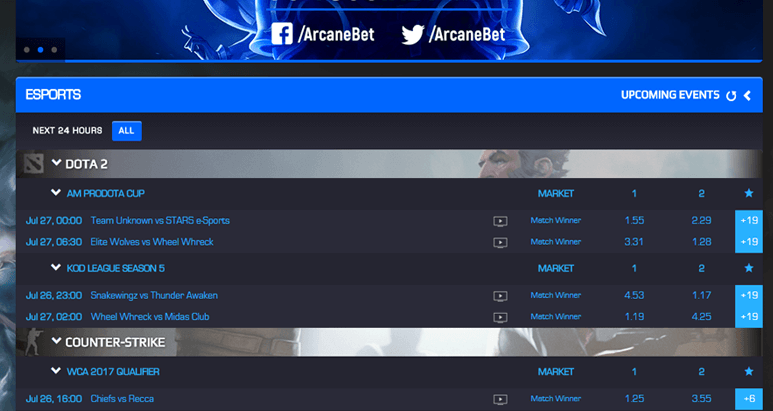 ArcaneBet is a fully dedicated eSports bookmaker, but there is still no additional promotion offered for its gaming fans at this time. So far, customers can take advantage of their decent eSports odds and maximize the profit thanks to them. We are expecting more and more eSports promotions to be offered in the future since the market is growing with every following day. 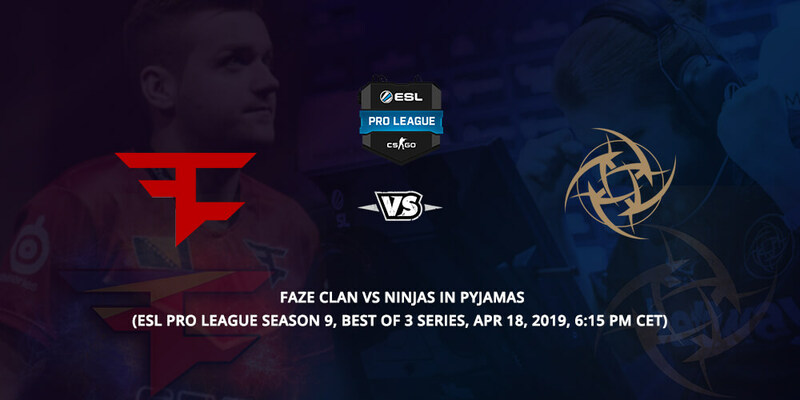 Please also make sure to check our full eSports Promotion Overview to find the best betting bonuses and free bet offers for all our partners. Check out these fantastic promotions and make sure to grab a piece of this free cash. 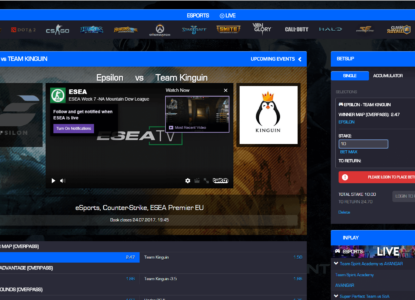 So far, there is no special mobile application offered by the company, but the site is optimized for mobile devices, so you can keep track of eSports news on the go wherever you are in the world. Just choose your favorite games and place a bet on League of Legends, DotA 2, FIFA 17, StarCraft 2, and World of Tanks no matter where you are. ArcaneBet is offering live streams for almost every game hosted at the website. 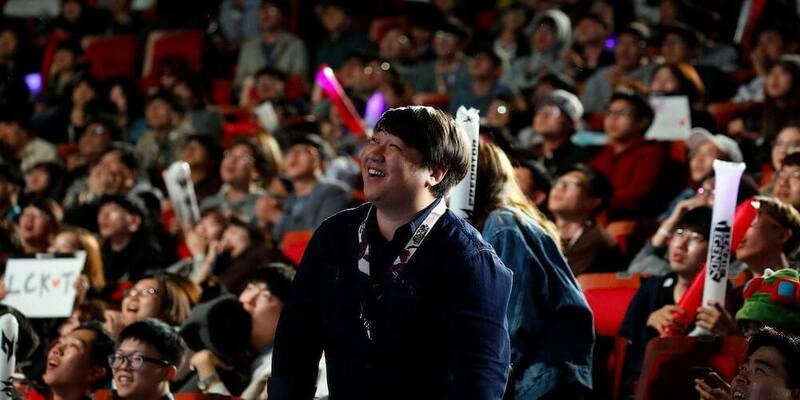 Usually, the company is using the popular online broadcasting platform Twitch, which is most commonly used by the tournament organizers. You can check what is going on with the match anytime, and that is really awesome. 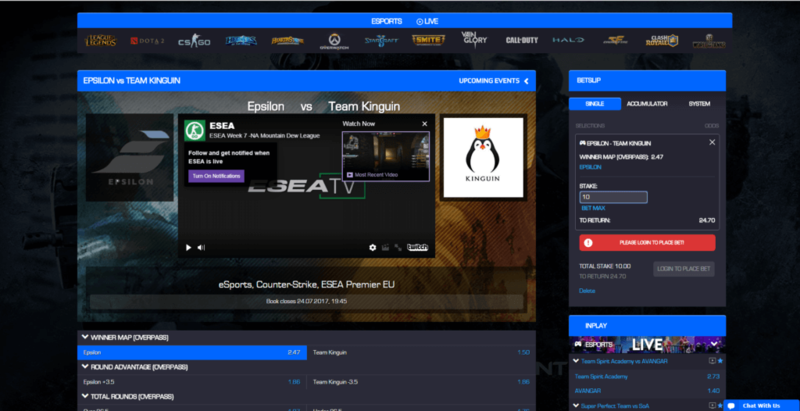 If you are interested in eSports live streams take a look at our eSports Live Stream Section, where you can find the most popular streams for all available games and enjoy some great live action. Licenses: Government of Curacao, license #365/JAZ. Head Office: Galaxy 88 Ltd, 3 Rotterdam Drive , e14 3ja, London, United Kingdom. ArcaneBet does not offer a native mobile app yet. However, with their mobile friendly website you can use any of your mobile devices to easily start eSports betting from almost anywhere in the world and at any time of the day and night. Unlike some of their competitors, you can only access a mobile website, but not download any app to enjoy betting on the run. However, ArcaneBet has a fantastic website which is easy to handle with your mobile devices. Just visit their mobile website with any mobile device through your web browser and enjoy betting from all around the world. ArcaneBet is operating worldwide and offers their services to a range of markets. Check the following overview to see all regions where you are allowed (blue) to open an ArcaneBet account.